Welcome to Rotoman’s Guide. 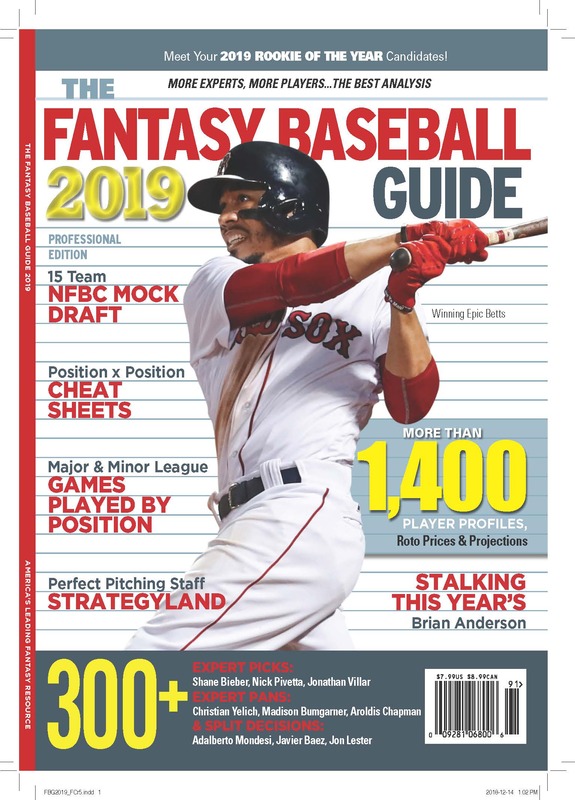 Over the coming weeks you’ll find an archive of Ask Rotoman columns and a growing collection of Fantasy Baseball How To articles.Â Please check back when you can. Please also visit the Ask Rotoman Blog, the Ask Rotoman Discussion Board and the Patton and Co. Fantasy Database and Discussion Center.